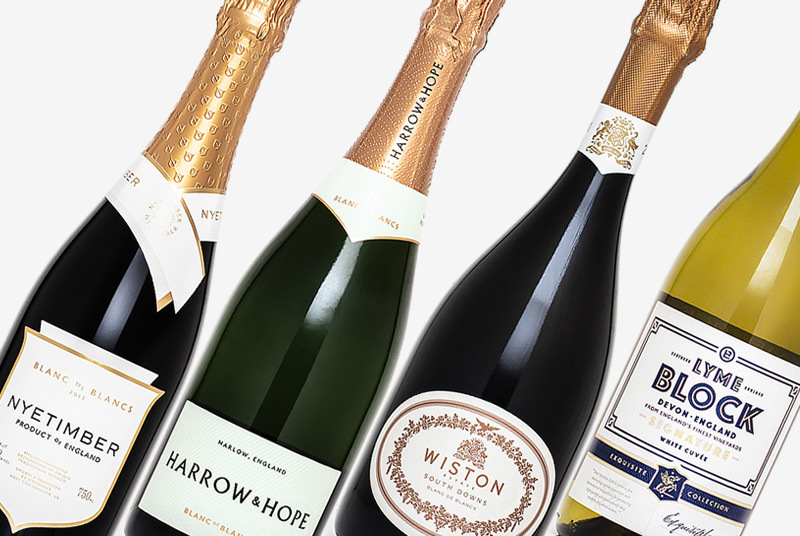 Few English Vineyards have seen the same sort of meteoric growth as Chapel Down. A few weeks back I read a twitter post from English Wine guru and viticulture expert Stephen Skelton commemorating his planting of the first vines at Tenterden Vineyards on 11th April 1977. How appropriate that forty years, a name change and several rebrands later, I’m standing in Chapel Down’s brand new tasting room 'The Wine Sanctuary'. We are about to hear about the exciting future of Chapel Down’s new premium Kit’s Coty range of wines from a rightly animated and enthusiastic CEO Frazer Thompson. The business’ achievements together with an approach grounded in both consistency and quality are just as impressive as it’s figures. The day following this visit would see Chapel Down announce its 2016 results. In short, sales up 25% year on year, gross profit on wine up 30% and big investments including the planting of 95 acres of new vineyards. The business is truly riding the English Wine wave right now. 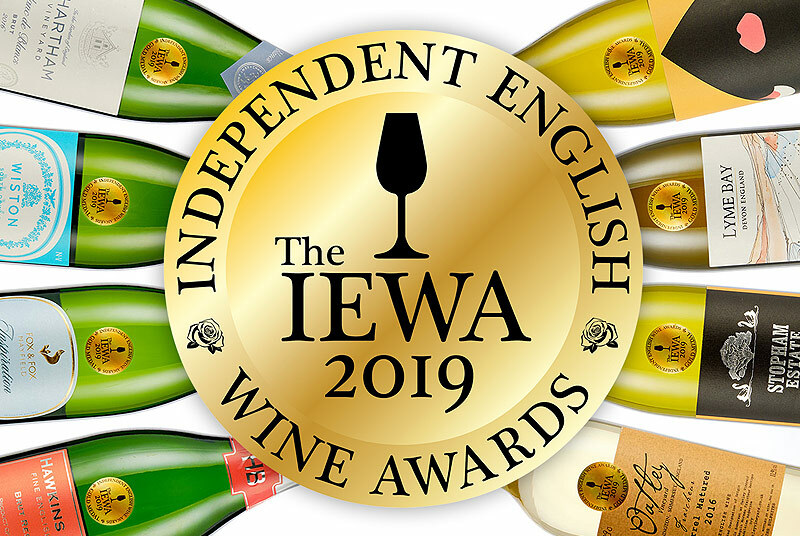 As interest in our blossoming industry is reaching new audiences (and new continents), what better time to celebrate the launch of what will become a new benchmark in premium English wine? 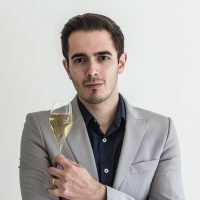 Whilst single vineyard Chardonnay-based still wines from the Kit’s Coty vineyard in the Kent North Downs have been quietly rising in reputation since 2010, it was only last year when Chapel Down teased us with the Kit’s Coty Chardonnay 2013 that its intentions started to become clear. 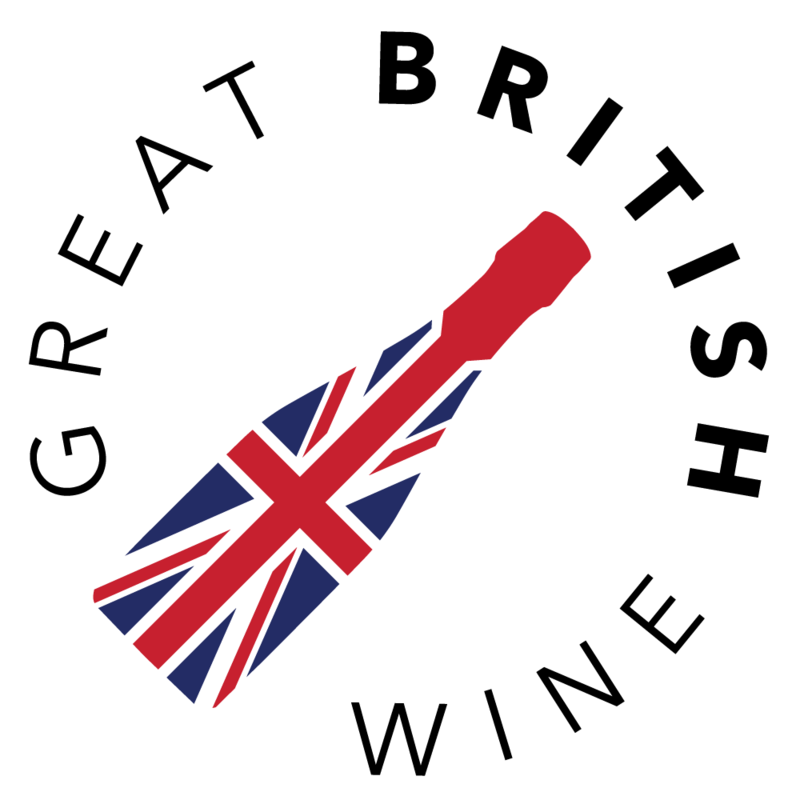 The wine was a resounding success, not only become a firm favourite at Great British Wine, but also going on to achieve unparalleled critical response. 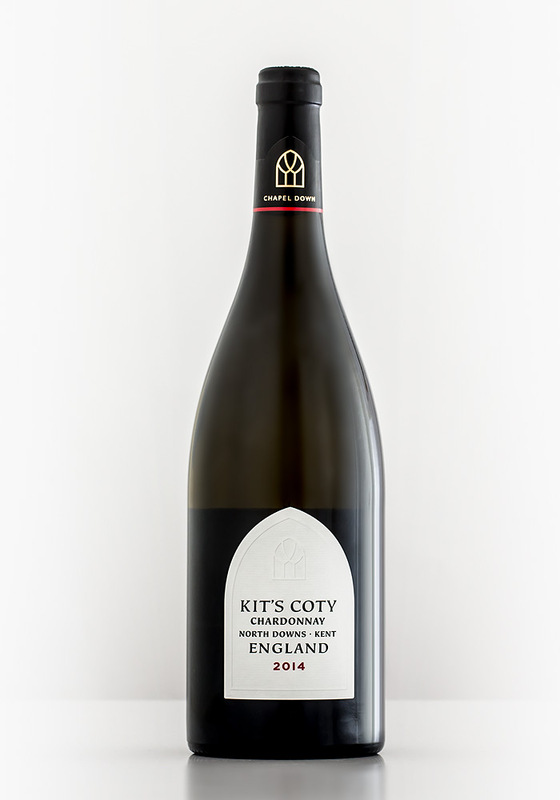 The Kit’s Coty vineyard is a 95-acre vineyard with a strong focus on Chardonnay. It’s no surprise then, that all three of the new wines to launch in this range are made exclusively from that grape. Firstly, we have the new vintage still Kit’s Coty Chardonnay 2014 (£30.00) and the first single vineyard Sparkling Wine, the Blanc de Blancs 2013 (£40.00). 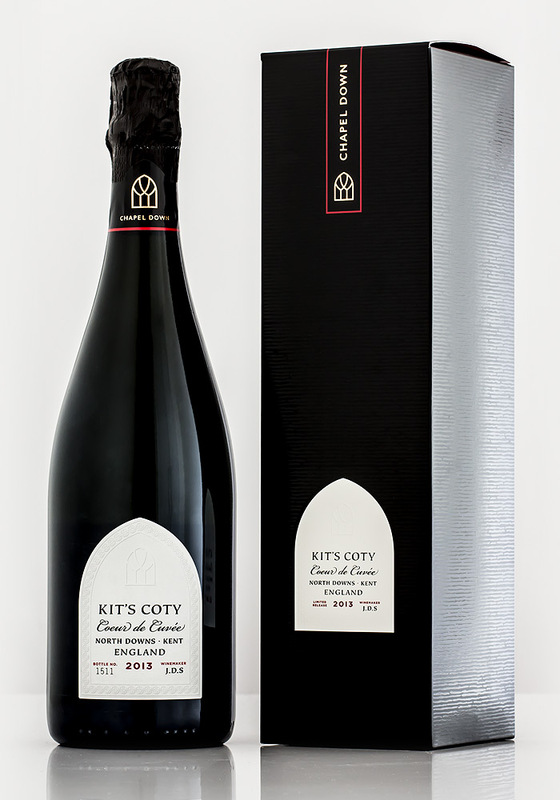 But the true jewel in the crown is the Coeur de Cuvée (£100.00), a wild ferment English Sparkling that was fermented and matured in French oak for seven months. 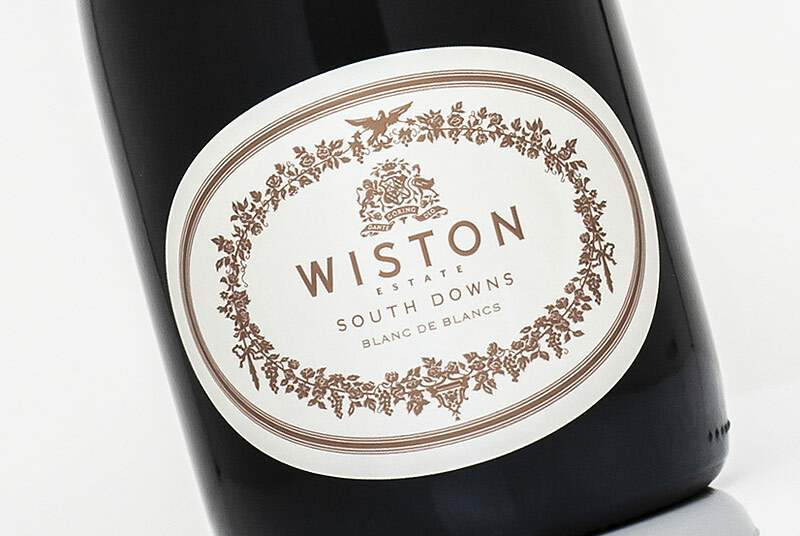 This is not only Chapel Down’s most premium wine release to date (outside of their 21 year old Brandy), but is currently the highest priced English Sparkling Wine on the market. A Kit's Coty Bacchus will also follow later in the year around September time. 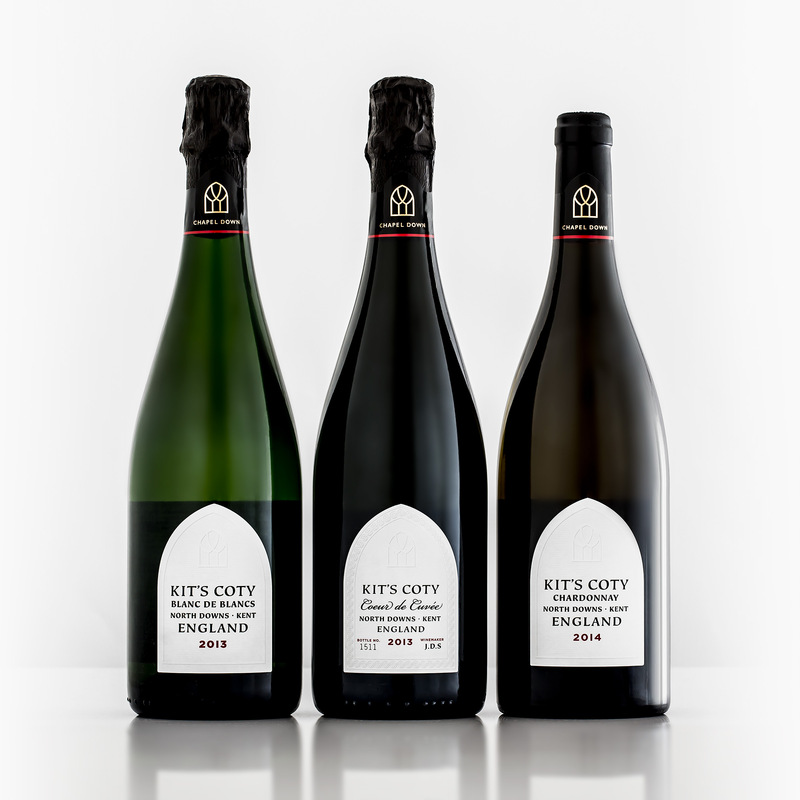 I’ll say it now; all of the Kit’s Coty wines are outstanding and collectively some of the finest wines that the Kent producer has released to date. It’s not only the wines that were singing; the glowing passion of the Chapel Down team was infectious throughout the evening. Frazer Thompson delivered a passionate and motivational speech, specifically calling out and thanking the team of people behind the company's resounding success. 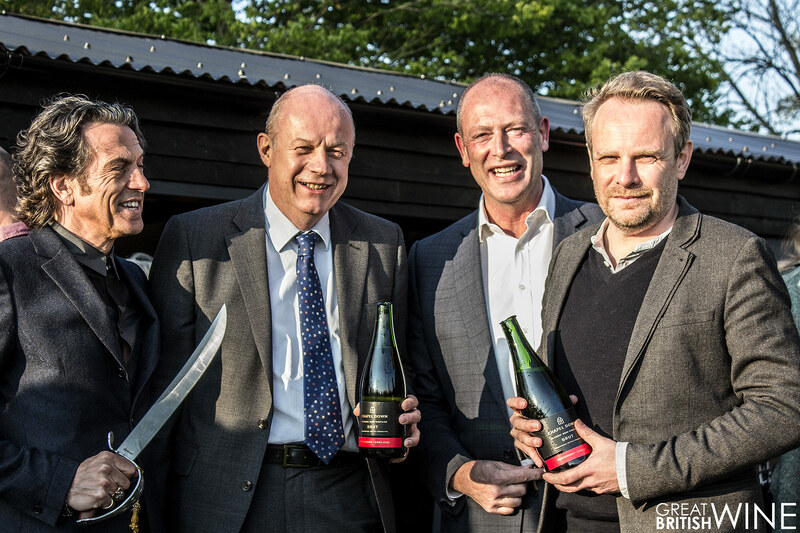 I spend the evening chatting to Brand Development Manager Susie Goldsmith, Head Winemaker Josh Donaghay-Spire and Managing Director Mark Harvey, each of them genuinely excited about both Chapel Down's success and the English wine industry as a whole. They also share insights into the intricacies of the business – from winemaking nuances to branding decisions. It’s a true team effort where each and every one cares about every single aspect of the business. I realise this after covering everything from subtle logo embossing on foil necks to malolactic fermentation and organic winemaking principles during an engaging chat with Josh. The new tasting room 'The Wine Sanctuary' is also something to be hugely proud of, designed by award winning Kent architects Guy Holloway. This is a very inviting space with a beautiful centrepiece being a wine bar crafted out of glass, Kentish flint and chalk, by leading jewellery designer Stephen Webster MBE. What I like most about this new facility is how it connects visitors with the vineyard. 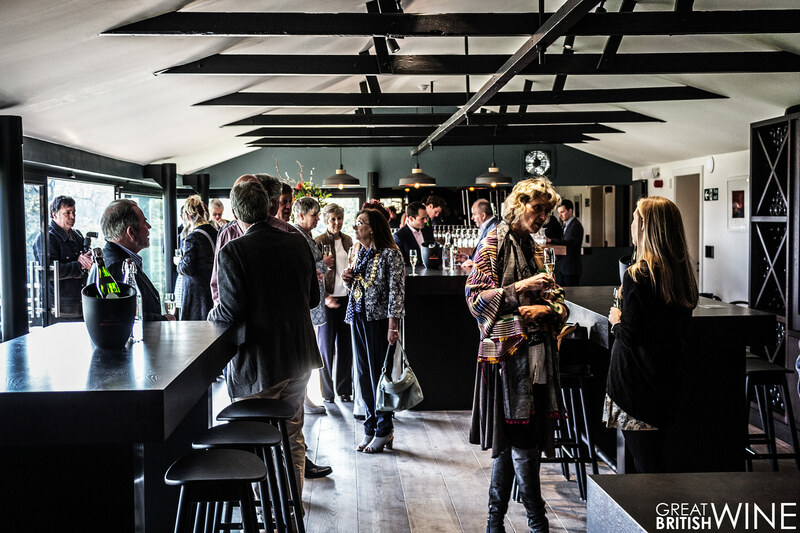 Chapel Down has always done an exceptional job in wine tourism - from informative and lively tours to the well-stocked shop and stellar on-site restaurant The Swan. 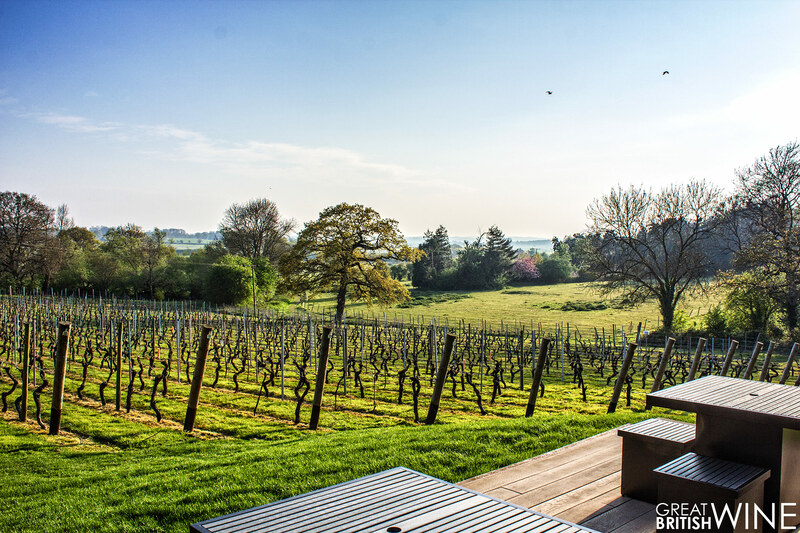 But The Wine Sanctuary really is something else; offering the chance to sit down with a glass of English wine and take in the stunning Kent Tenterden landscape. And on that not lets get on with my impressions on the new Kit's Coty wines! This wine replaces the existing Chapel Down Blanc de Blancs, which was, in my opinion, Chapel Down’s most consistently excellent Sparkling wine. Now a single vineyard release, the wine went through malolactic fermentation with 20% matured in oak. The resulting wine spent a further 3 years in the bottle on its lees for secondary ferment before release. An elegant pale yellow colour in the glass with hints of golden richness. A wonderful mousse rests on the surface thanks to the streams of tiny refined bubbles. Aromas of apple pie or perhaps even pear tart tatin. Warming richness with baked bread and hints of mineral and spice – it smells glorious. On first taste, the immediate thing I noticed was the luxurious smooth texture. Silky, almost buttery with ripe orchard fruit flavours with a confident fresh cut through which draws you back in. Literally meaning the ‘heart of the first pressing’, the Couer de Cuvée is made from the highest quality portion of the first pressing – just 120 litres per tonne of grapes! The wine goes through wild fermentation and maturation in French oak for seven months, before spending 34 months on the lees in the bottle. Super refined in the glass with the tiniest of bubbles. This wine has a wonderfully complex nose of pastry and pear with hints of biscuit and oat. A wonderfully full and involving palate with superb flavours of orchard fruit and a real nutty oatmeal quality. The dancing acidity helps things along nicely, integrating superbly with the refined and silky mousse. What impressed me the most was the length – the mineral and almost savoury nutty notes really do linger. Only 1600 bottles were made, so this one to grab and reserve for a very special occasion. The evolution of Chapel Down's Kit’s Coty Chardonnay over the last few years has been remarkable, and this is surely their best still wine release to date. The wine’s pale yellow colour suggests its subtlety and elegance, but then its fragrant nose will really take you by surprise. Fresh orchard fruit and white peach aromas, complimented by subtle oaky spice, vanilla and melon. Wow, what a palate! Superb balance and wonderful poise thanks to a racy zesty cutting acidity. 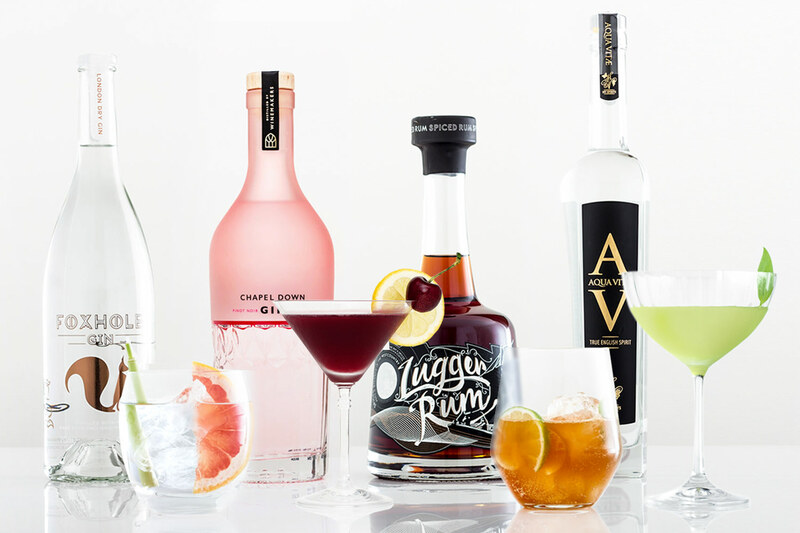 The mid taste is a diverse clean fruit expression of red apple and peach, which glorious tropical fruit hints. A slightly prickly pear character with delicate spiced notes leading to hints of nut and mineral on the finish. This tastes exactly like a premium still English wine should – decadently textured but suitably restrained, underpinned by an edgy acidity to remind you that it’s a cool climate Chardonnay. This wine could sit confidently alongside premium Chardonnay from other more established regions. I would describe it as somewhere in between the striking purity of a Grand Cru Chablis, with hints of the complexity and richness of an oaky Burgundy. 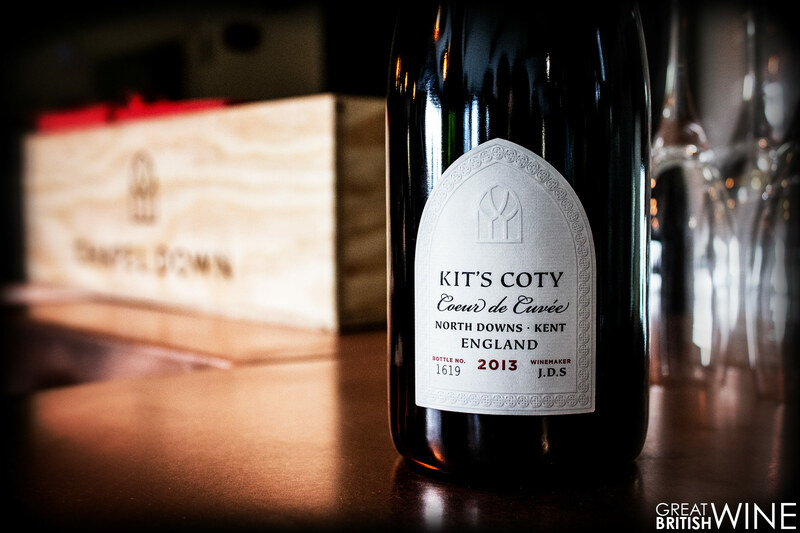 As a fan of both of those styles, it’s a huge testament to what Chapel Down is doing at the Kit’s Coty vineyard (and in the winery) that such comparisons can be made.